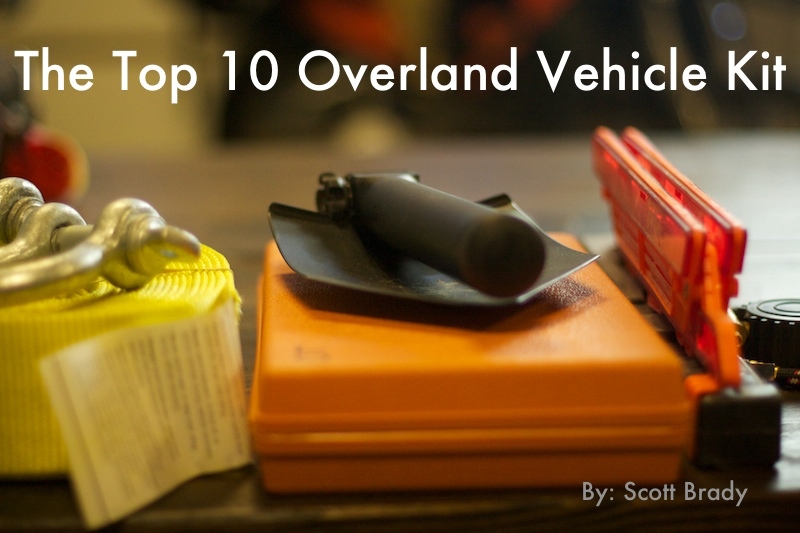 Scott Brady, the publisher of Overland Journal, wrote an interesting piece on Expedition Portal a few weeks ago revealing that the 200-series Land Cruiser is now the worst selling SUV in America. 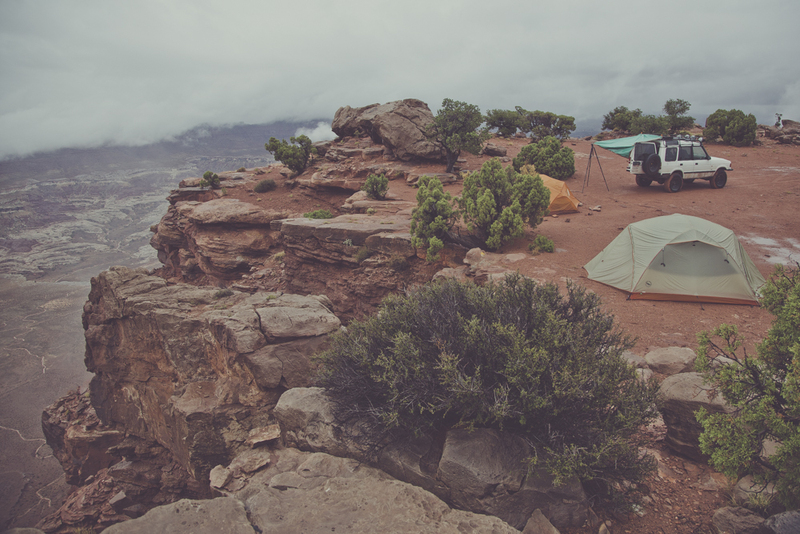 He wrote that the Land Cruiser has gone from being one of the greatest off-road vehicles in the world to being a soft, round appliance that can no longer carry its weight on an expedition. He advocates for Toyota bringing the more purposeful, outback-proven 70-series Land Cruiser to North America. I agree. The above video shows what we’re missing. Can’t wait for Toyota to make up its mind? Neither could Scott. He imported one through Luxury Imports in Canada. Here’s the Expedition Portal article on their new (to them) 1991 78-series Land Cruiser Prado.